Great Bucktown Value! Very large duplex down with plenty of storage! 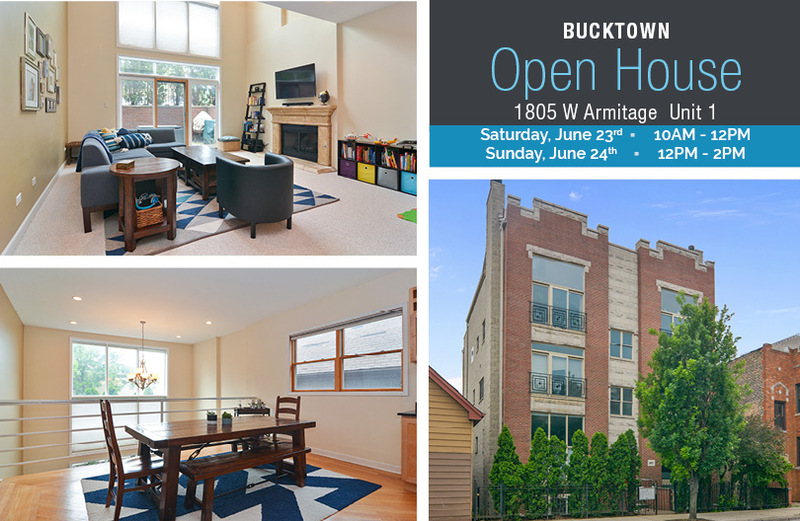 Steps from 606 trail entrance and walking distance to Damen and North shopping, dining and nightlife. Conveniently located for highway and Metra access. 3 Beds, 2.1 Baths, separate dining room and living room with tall dramatic ceilings. Two separate outdoor spaces. Ample storage throughout. The unit features 4 walk-in closets, hardwood floors on the main level, a large walk-in laundry room, and a fireplace in the living room. The large open kitchen features granite counters, an island with storage, stainless steel appliances, lots of cabinet and draw storage and a bar area with fitted wine fridge. The oversized master bath has double sinks, a jacuzzi tub and a separate shower. Garage parking is included in the list price. This superb home offers the perfect blend of spacious accommodations, storage and location. It is also a pet friendly building!